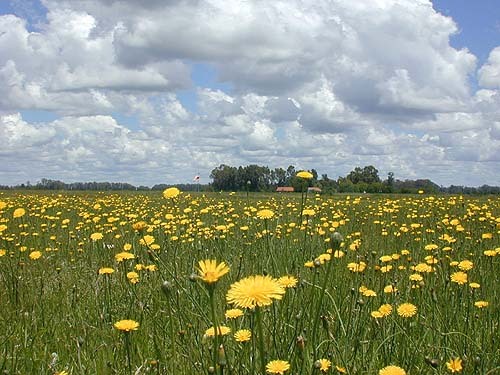 Fly Ranch Buenos Aires is a hang-gliding training centre located 65km south of Buenos Aires, Argentina.. Fly Ranch accommodates pilots from all over the world who are seeking a good time – both in the air and on the ground. This place has a lot to offer! There is just one requirement before coming – you must be prepared to relax, enjoy yourself and have fun! Don’t worry if you speak a different language. 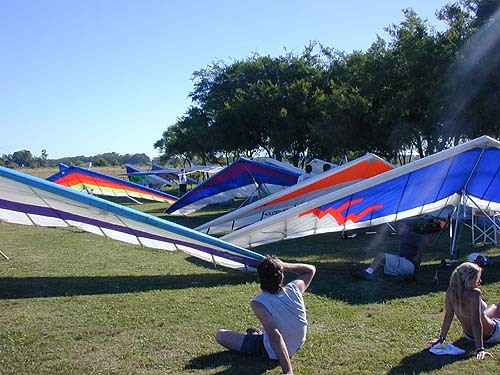 Tandem flights in a hang-glider with experienced pilots..
Tandem flights in an ultralight with experienced pilots. 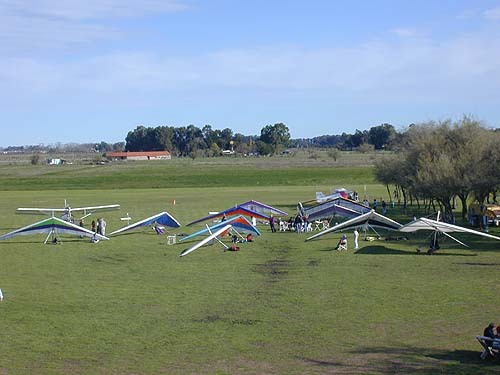 Tandem flights in a trike (motorised hang-glider). For the more experienced, tows by the Dragonfly ultralight. 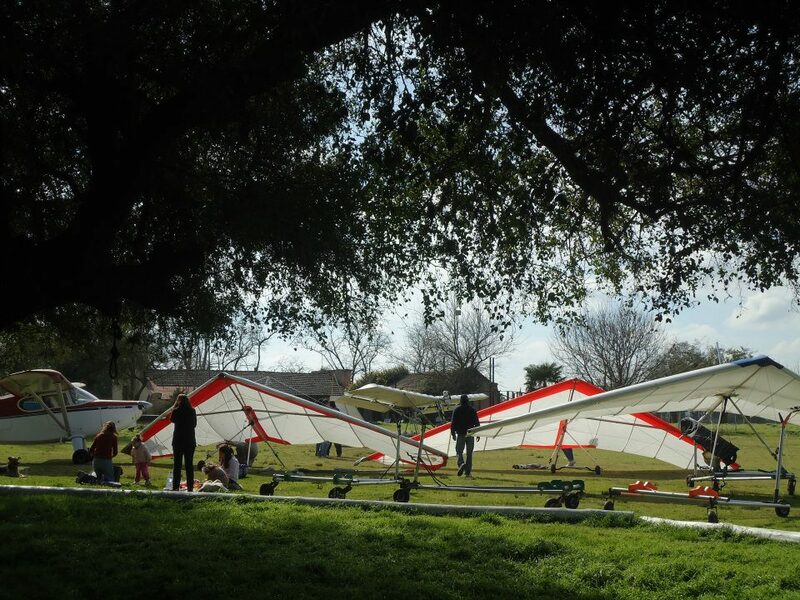 For novices, aerotow flying clinics. Flight shop, where you can buy flying gear. Restaurant, bar and large function room. Swimming pool next to the runway, camping area with BBQ grill. Native woodland area, BBQ, music, etc.